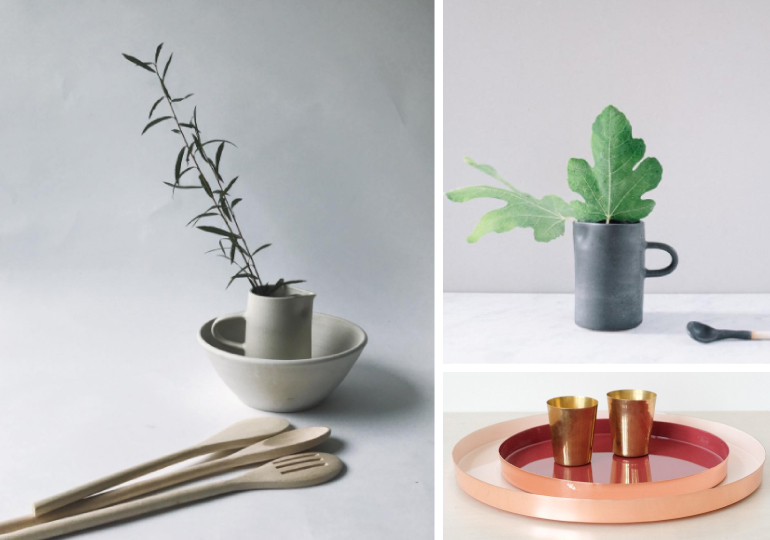 Remodelista Markets offer site readers a chance to shop for one-of-a kind, handmade goods from a select group of artisan makers and designers, as well as a chance to connect with the people behind their favorite products. Both markets will feature a variety of home goods, as well as clothing, jewelry, organic botanicals, artisanal foods, and more. 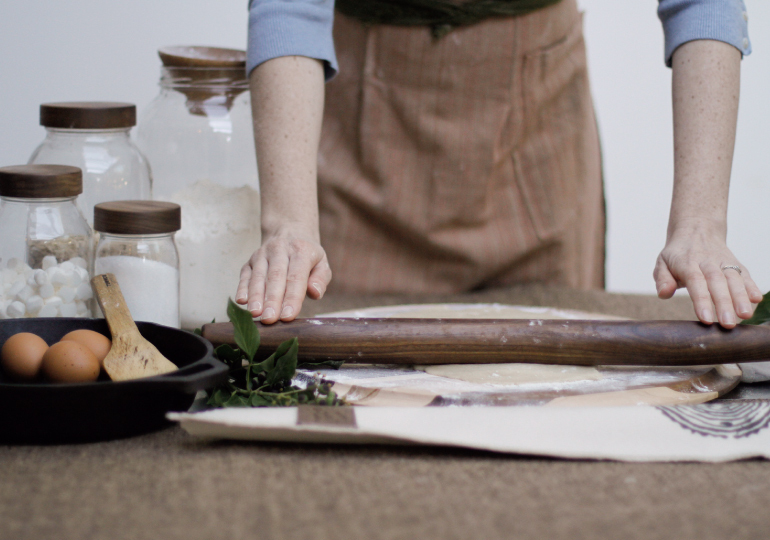 Occurring annually since 2010, the Remodelista Markets enjoy a strong reception in the design community, both online and offline. The Portland Remodelista Market will be held at Rejuvenation, 1100 SE Grand Ave. on Saturday, Dec. 17 from 10 a.m. to 6 p.m. and Sunday, Dec. 18 from 11 a.m. to 5 p.m. Entry into both markets is free.